A serious traffic accident took place in Nakhchivan, as a result of which one person died. 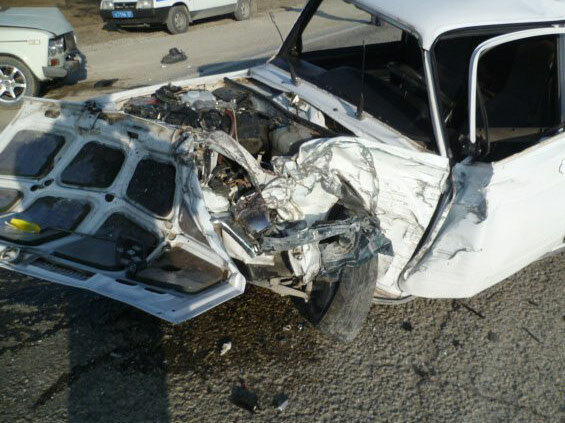 A person died as a result of the collision of two VAZ 2107 cars on the morning of March 7, at 08:00. The identity of the deceased is currently unknown, the Main Traffic Police Department of Azerbaijani Interior Ministry said.